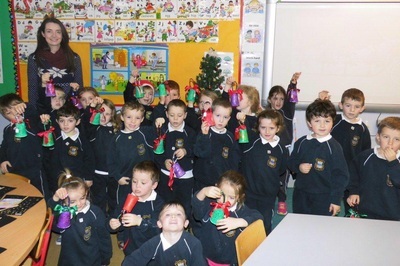 Christmas is a special time! 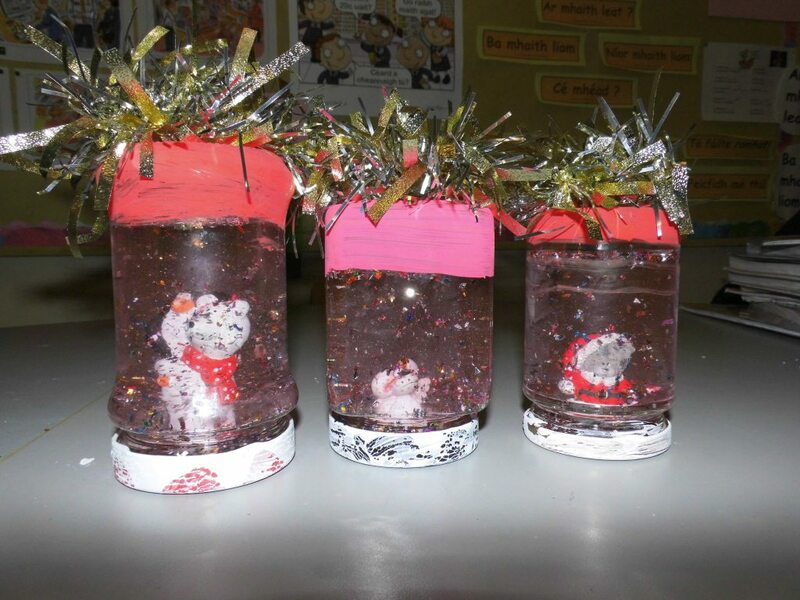 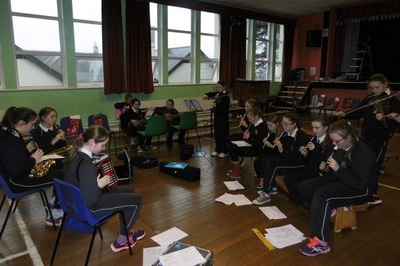 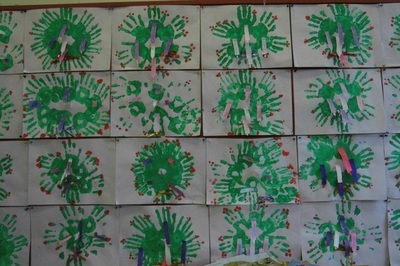 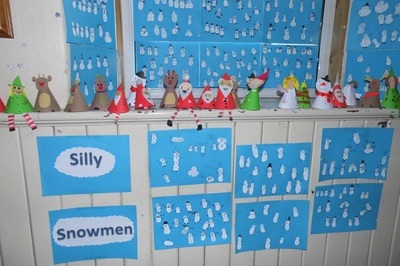 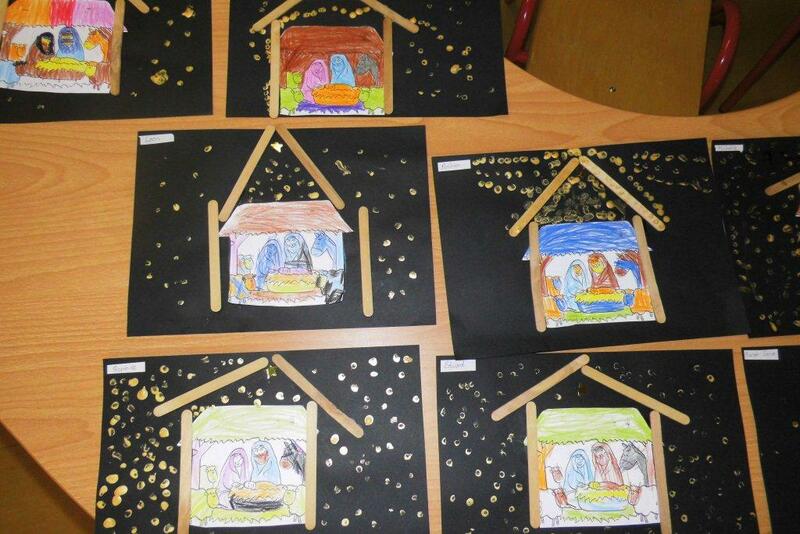 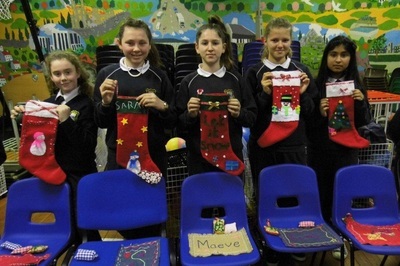 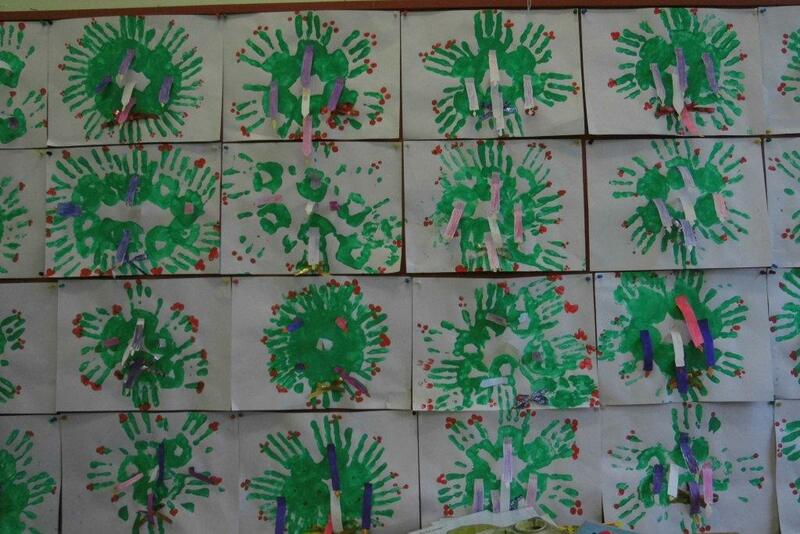 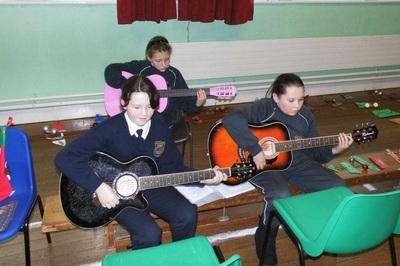 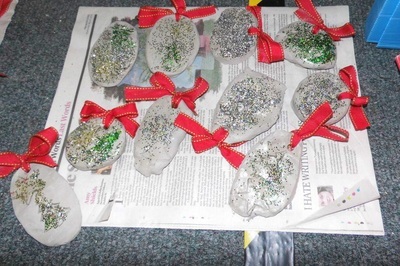 Here are a few photographs showcasing the wonderful talents of our boys and girls. 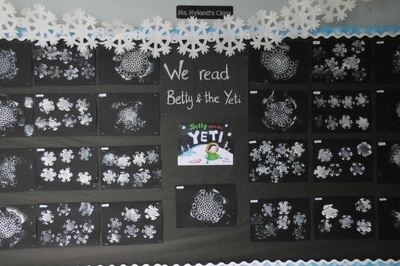 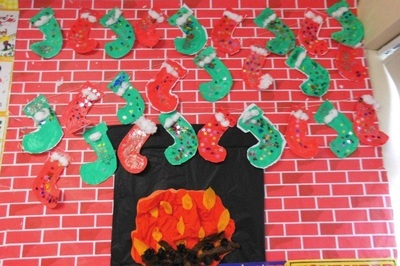 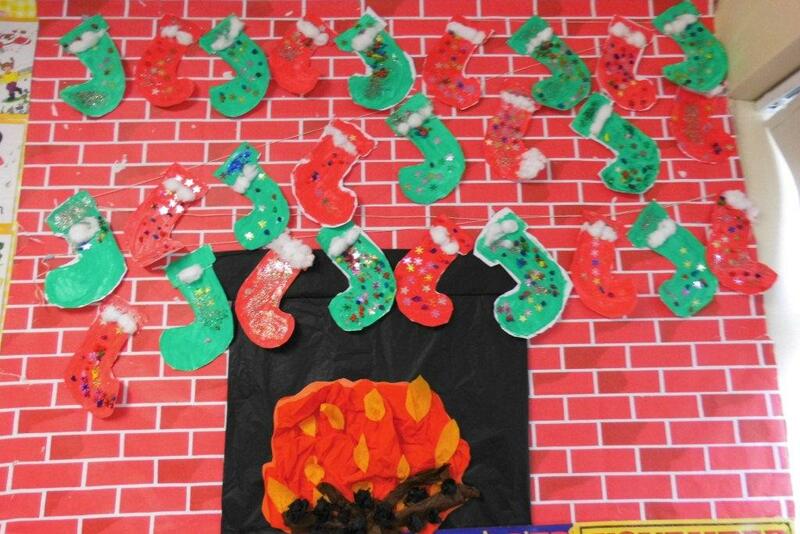 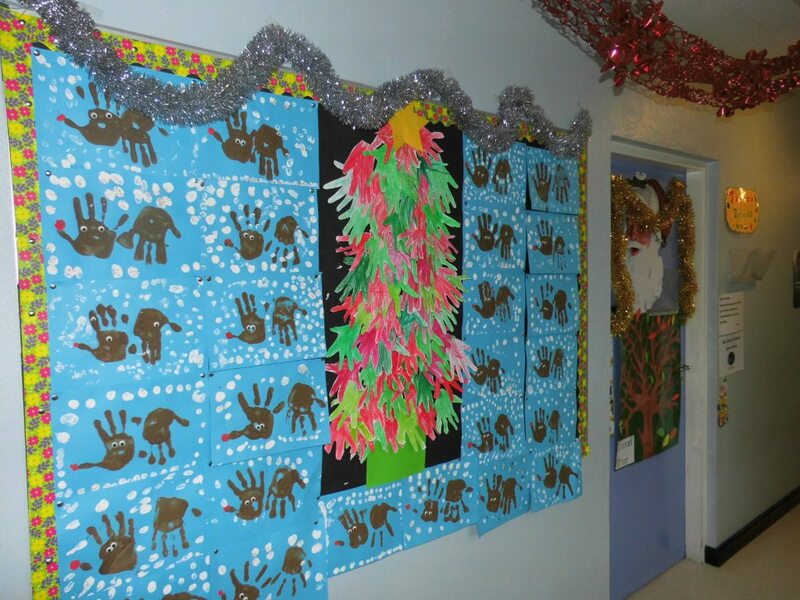 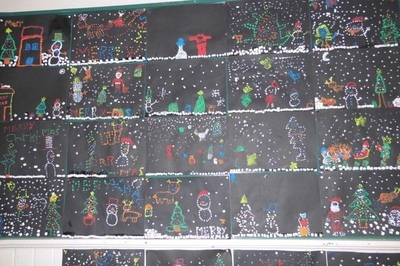 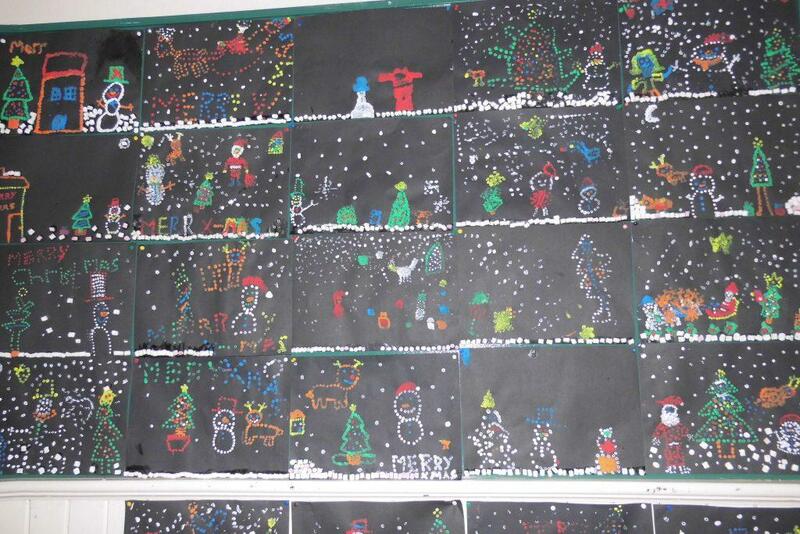 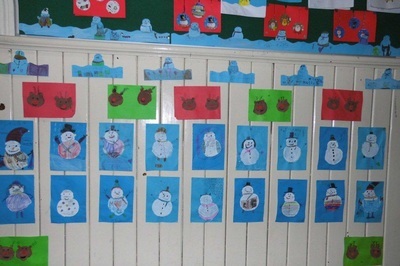 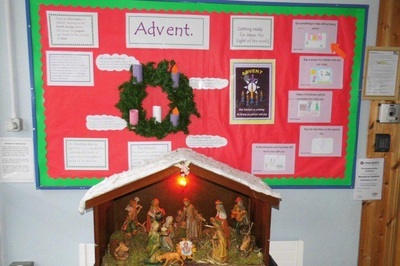 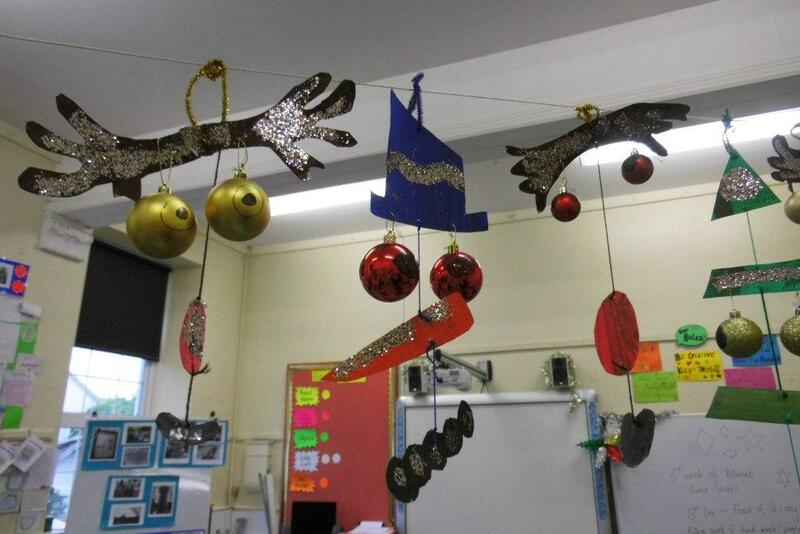 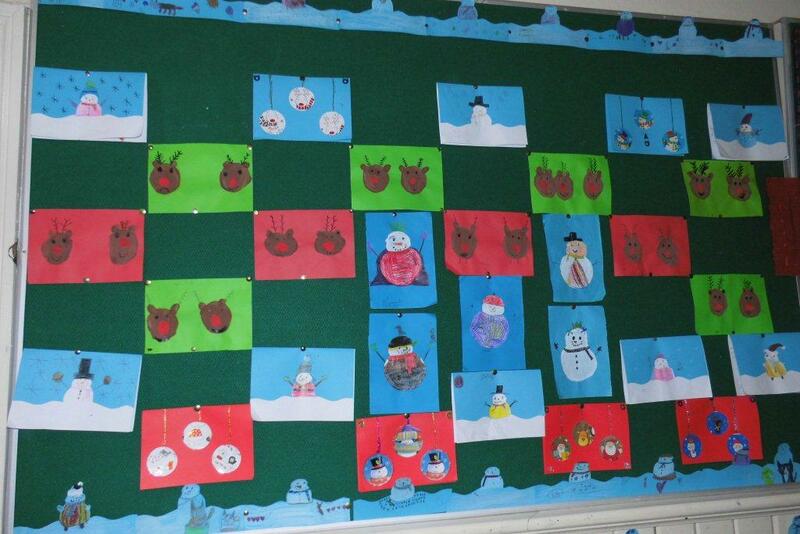 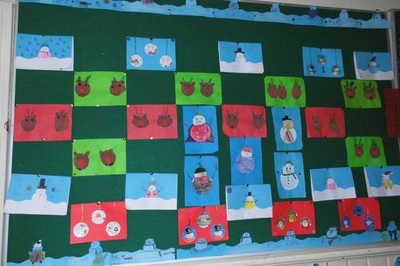 Every classroom is buzzing with art and song before Christmas. 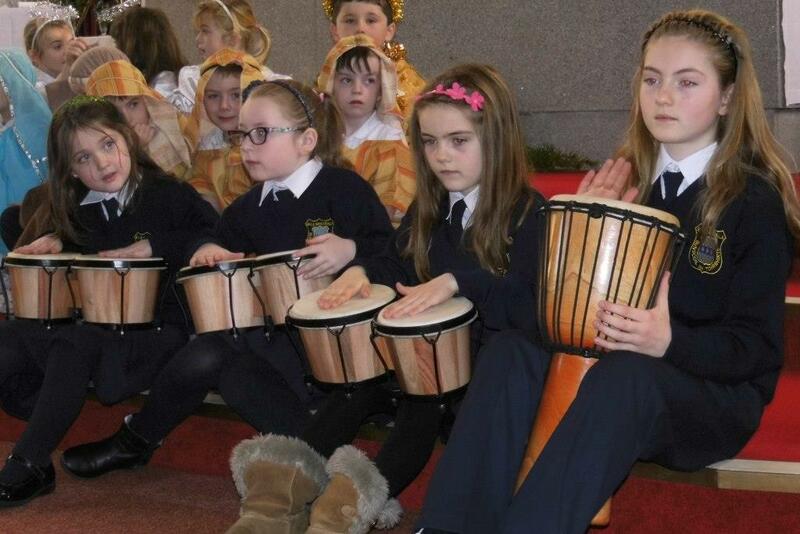 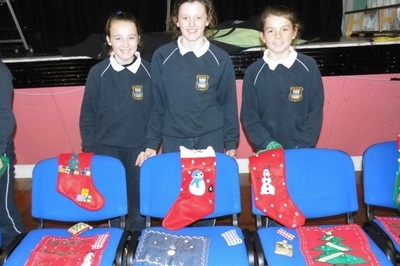 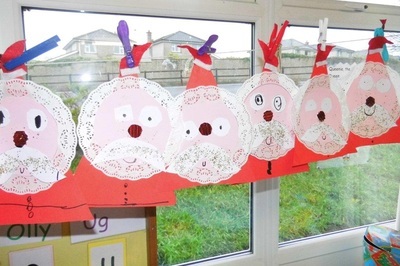 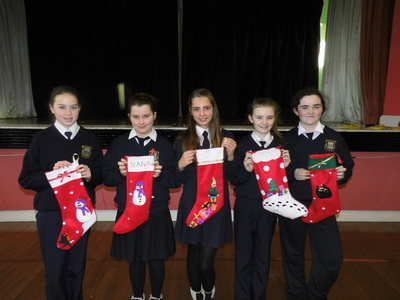 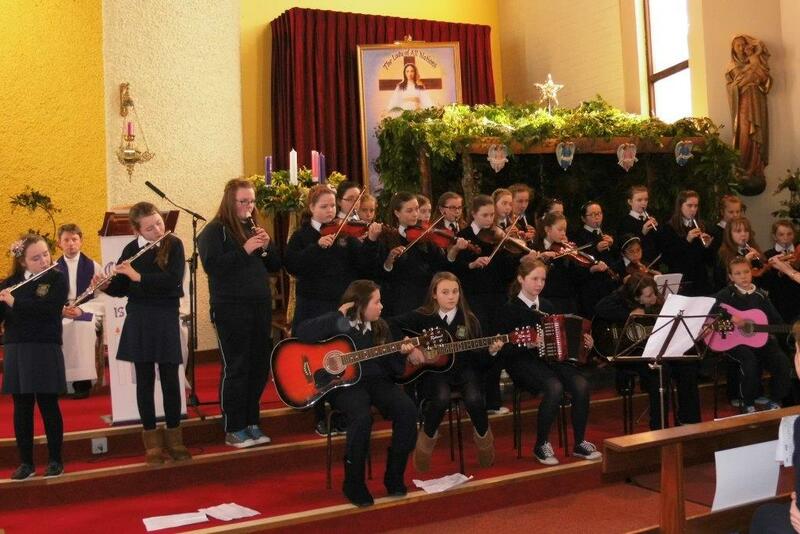 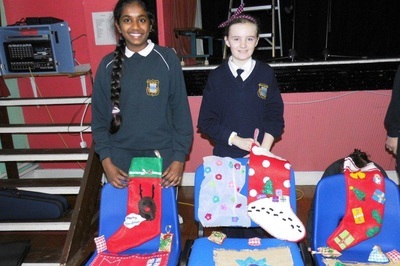 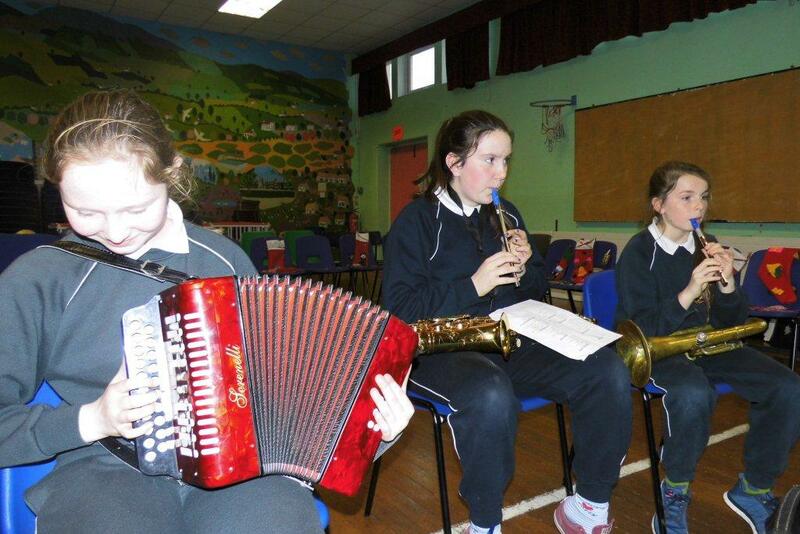 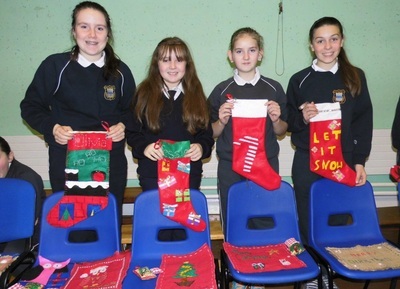 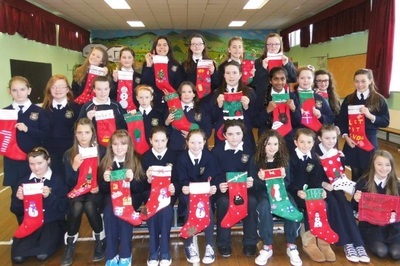 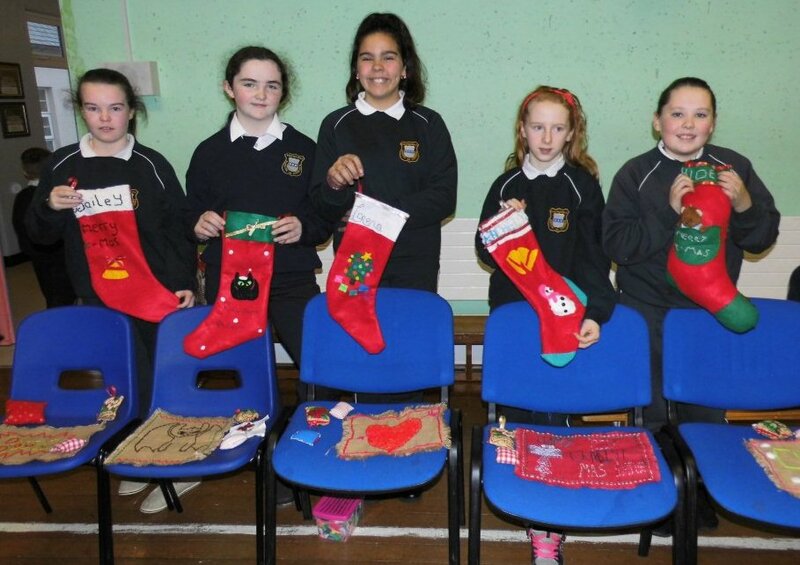 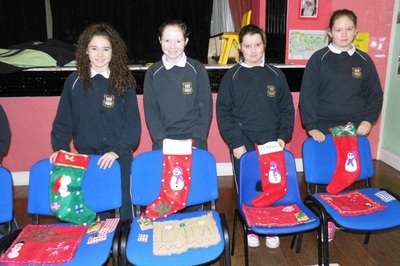 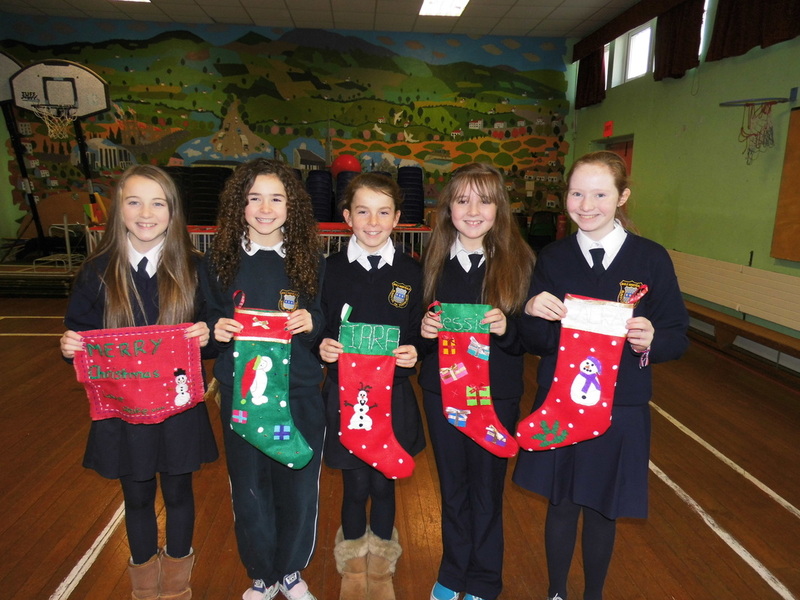 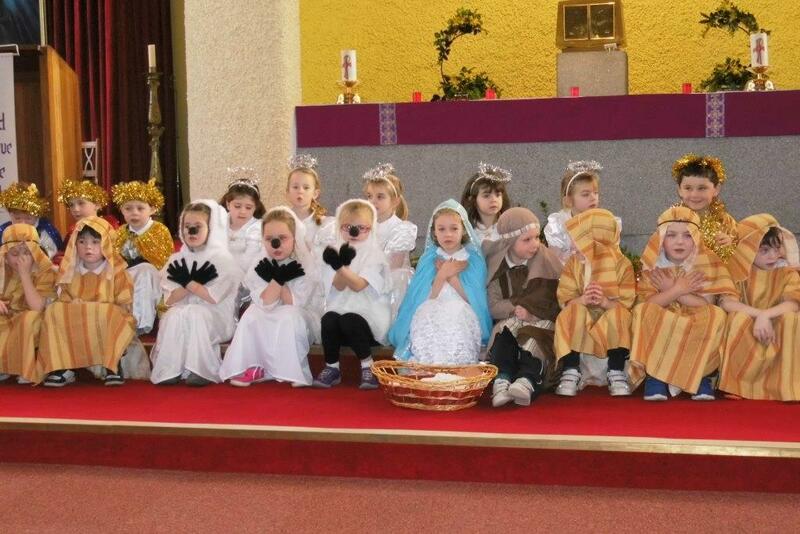 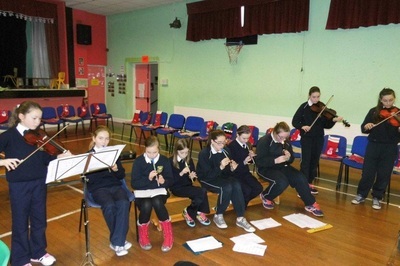 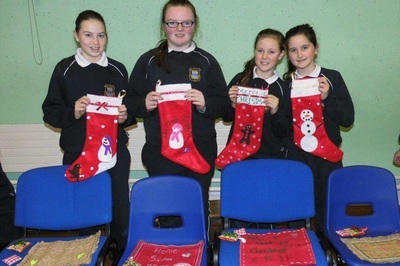 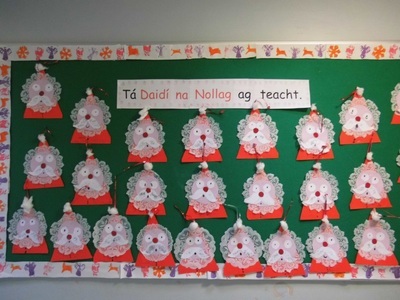 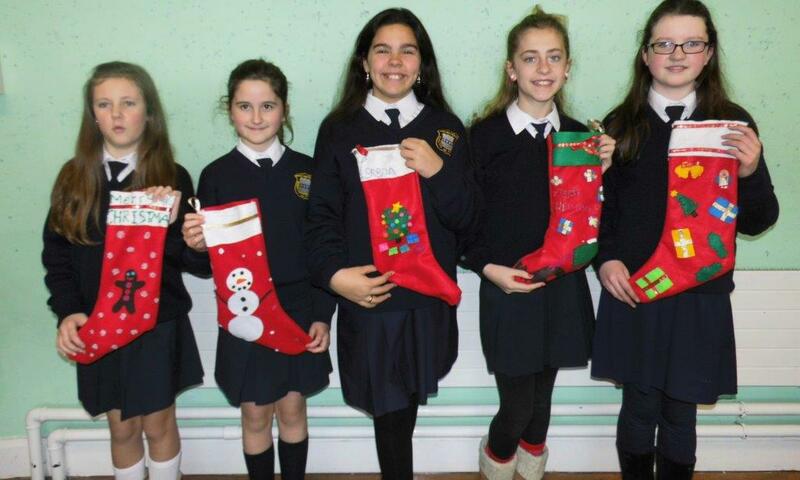 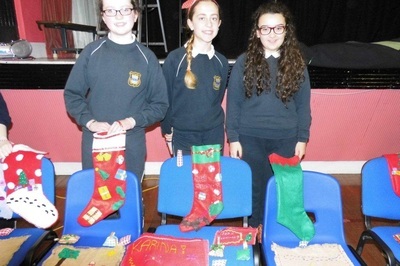 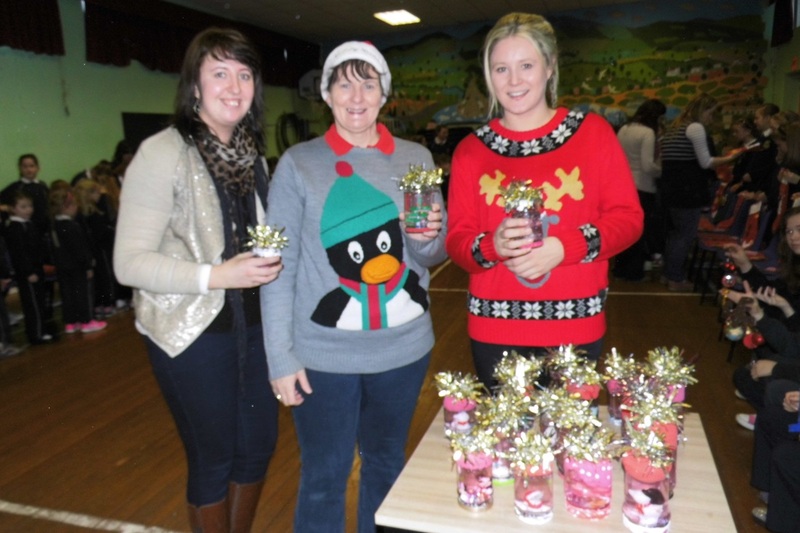 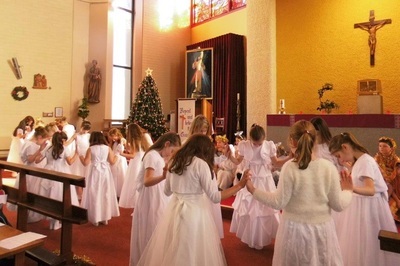 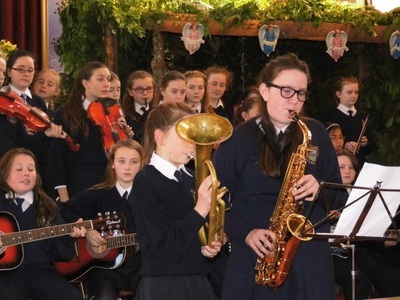 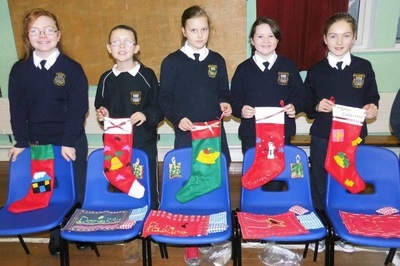 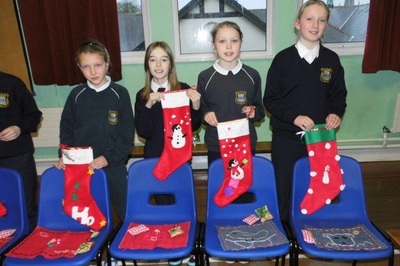 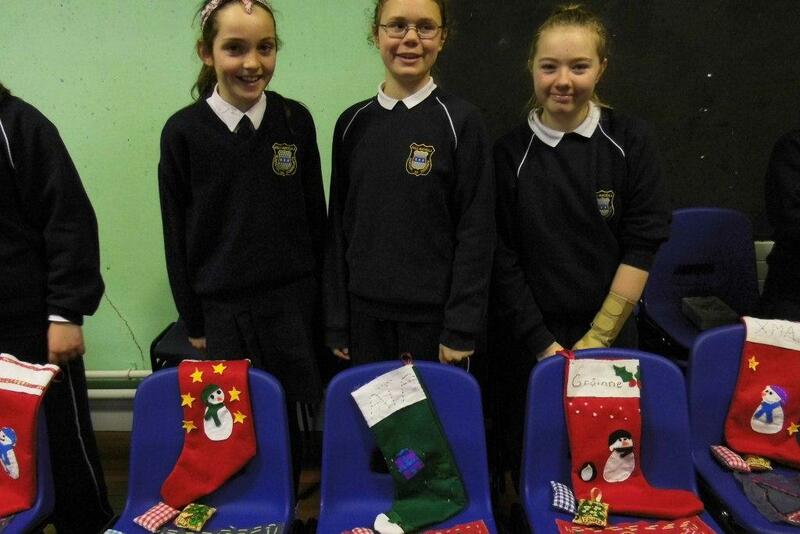 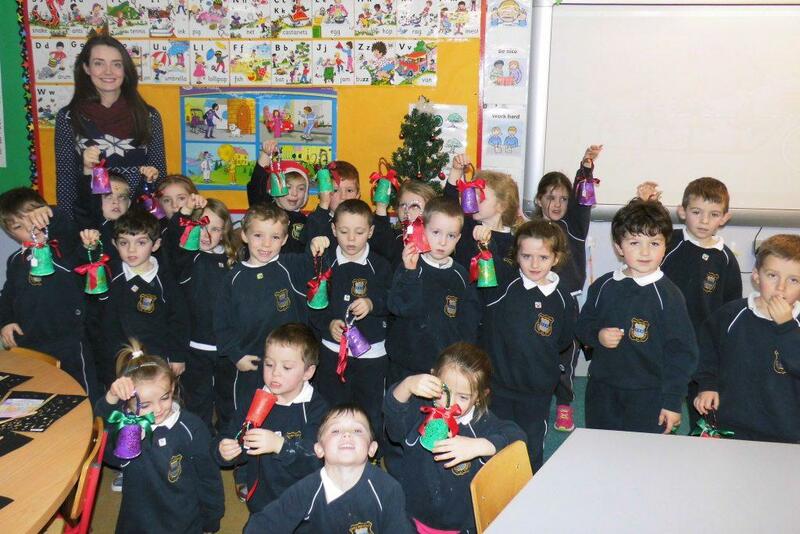 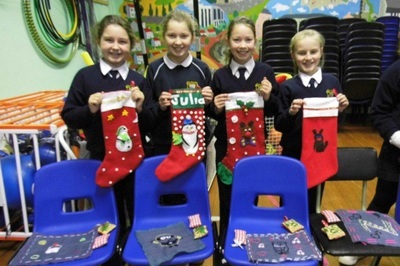 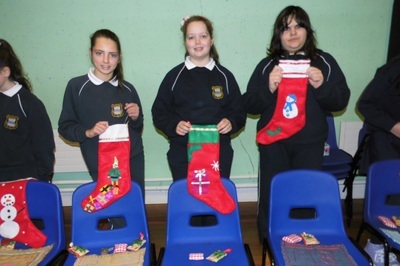 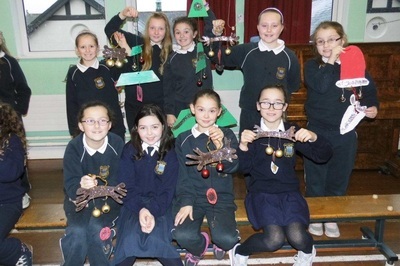 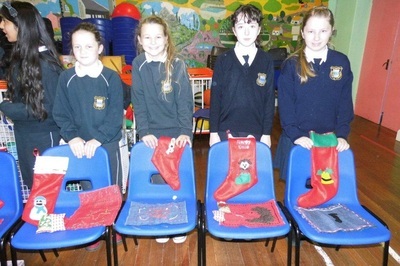 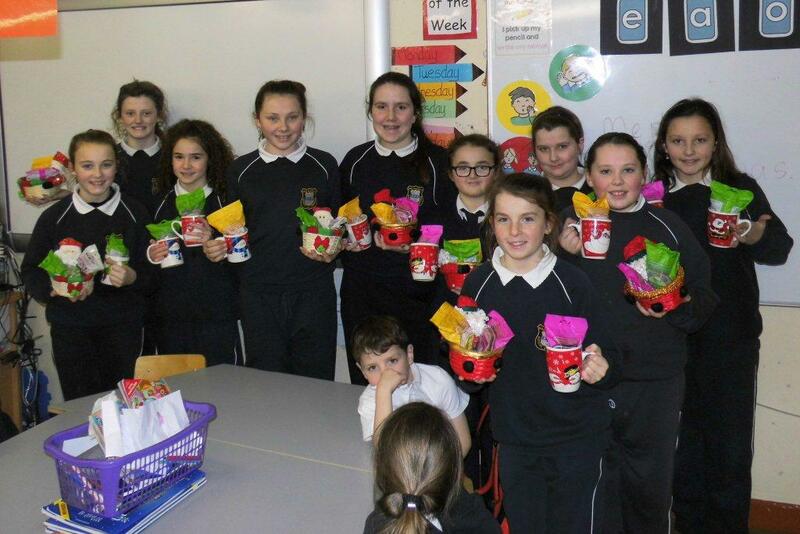 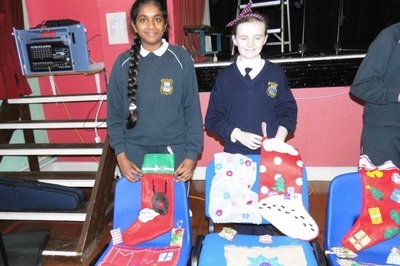 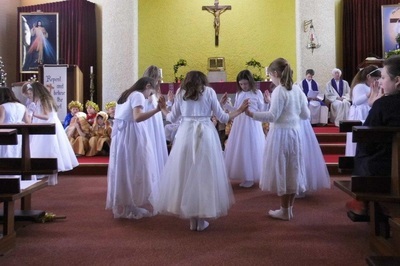 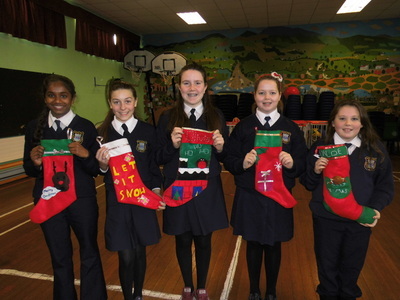 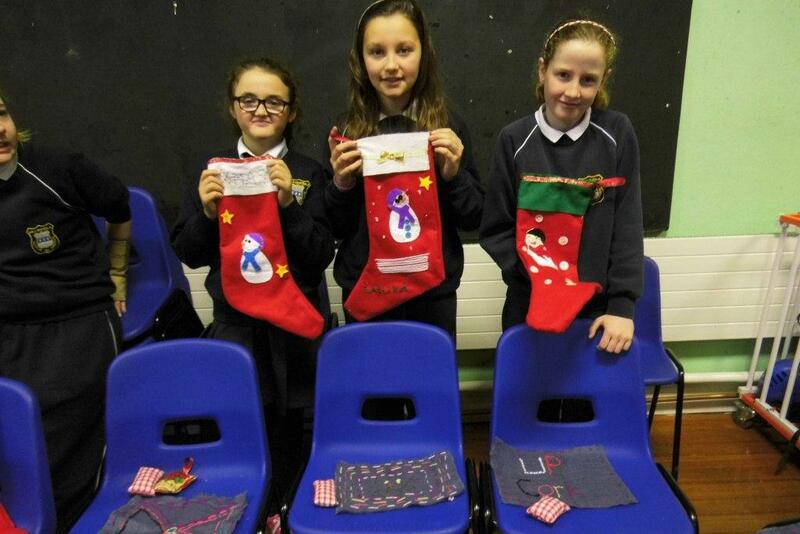 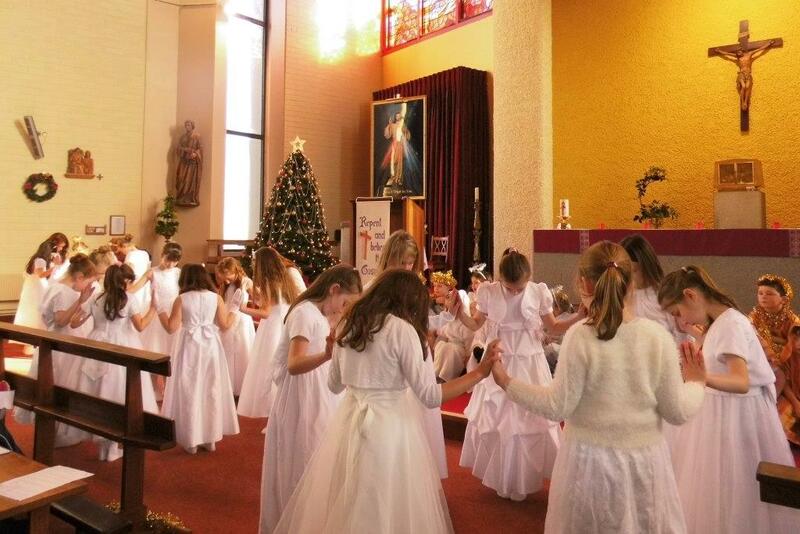 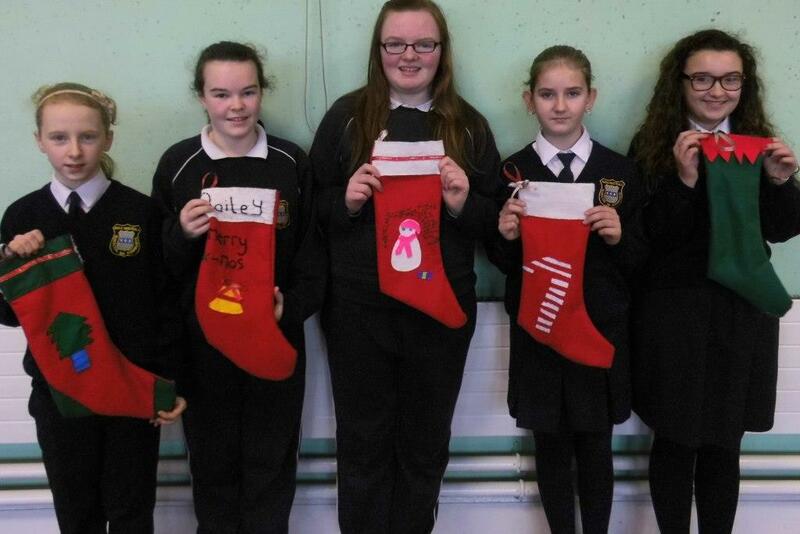 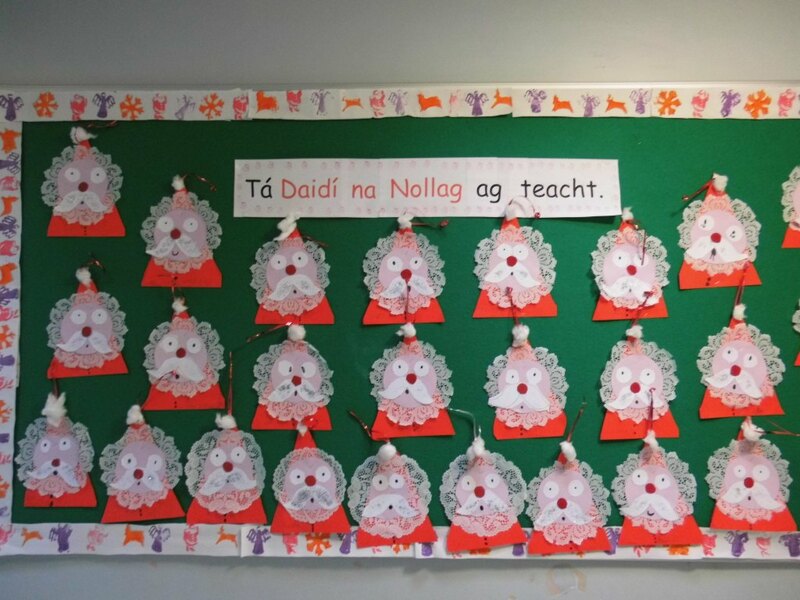 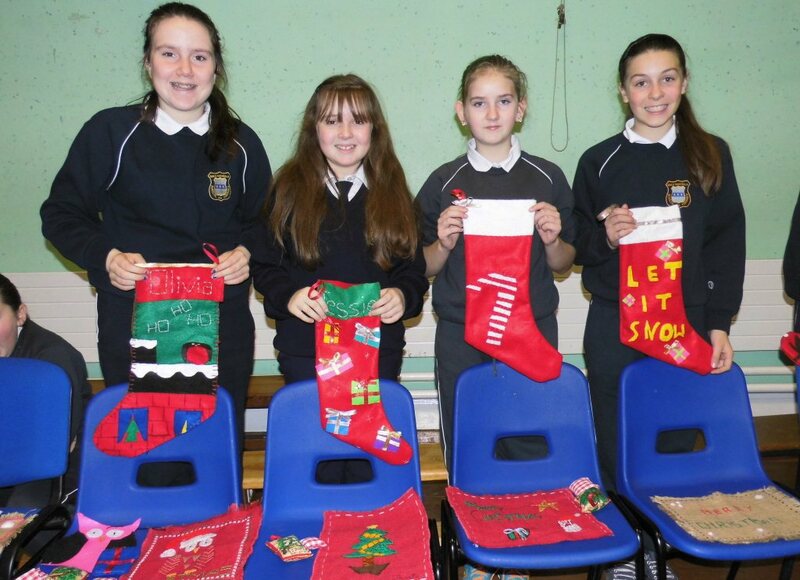 It really is a special time of year in Bunscoil na Toibhirte!